You can't communicate your personality, your character and your enthusiasm for a role or opportunity with only a written CV. 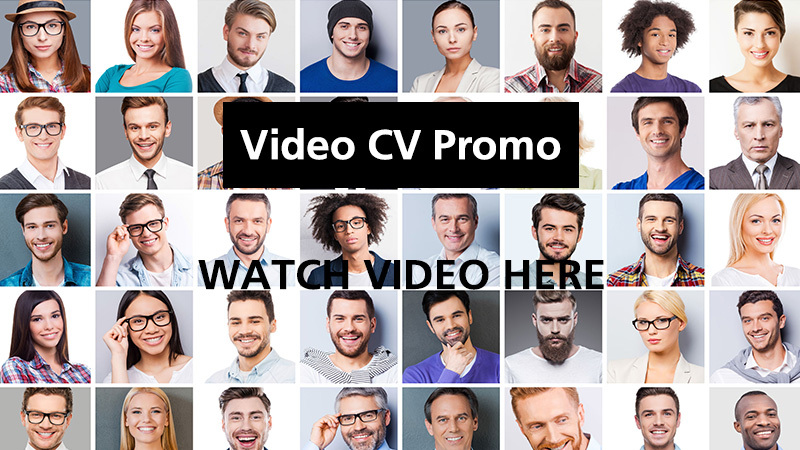 In this highly competitive world, a growing number of employers are now seeking candidates with Video CV’s in addition to their written version - Employers want to see the real you and statistics show that your CV is nearly 8 times more likely to be viewed if it has a Video CV. There are a number of online job sites now allowing you to record and upload a Video CV to their site. 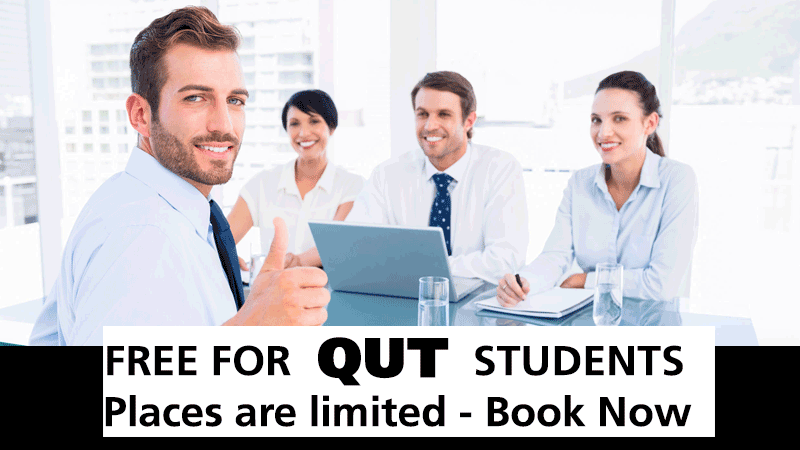 As Australia’s leading visual trainer we're working with QUT to provide on camera, in studio training to present and create your very own professional video CV. During the 2HR workshop you'll receiving training by a professional TV Presenter at QUT in a studio scenario. We'll teach you effective communication & presentation skills to help create effective engagement and many practical tips on how to look and sound your best on camera. Then, you'll have the chance to participate in the One Day workshop where we'll provide additional training and help you script your Video CV and present it to camera using professional lights, sound and a green screen. An employer will judge you and make their mind up within 10 seconds of watching your Video CV. If they like you, they'll watch the rest, if they don’t, they'll stop! Not looking into the camera, nerves, bad lighting and sound, reading a script below the camera and moving around like a jack-in-the-box are all common mistakes. Included in the 1 Day workshop is your own professionally edited Video CV which includes music, titles and graphics. This is sent to you as a DV download so that you can upload it to LinkedIn and use it as many times as you want to apply for those jobs. Also included is one professional headshot for your online profile and job applications. A Video CV does not replace the written CV, but it certainly will make you stand out well above your competition.